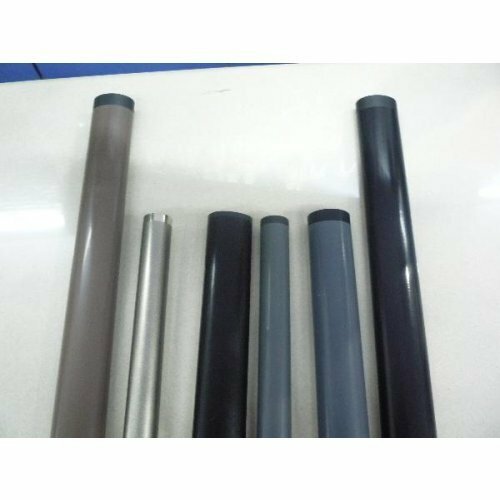 Pioneers in the industry, we offer hp 1020 fuser film sleeve, fuser fixing film for canon ir2016 2200 4570 3300, hp-2420 p3005 2300 2200 4200 fuser film sleeve teflon, canon ir2016 2318 4570 2230 3300 fuser fixing film, fuser film sleeve for hp p3005 hp p3015 and canon ir2545 ir2535 fuser film sleeve metal from India. 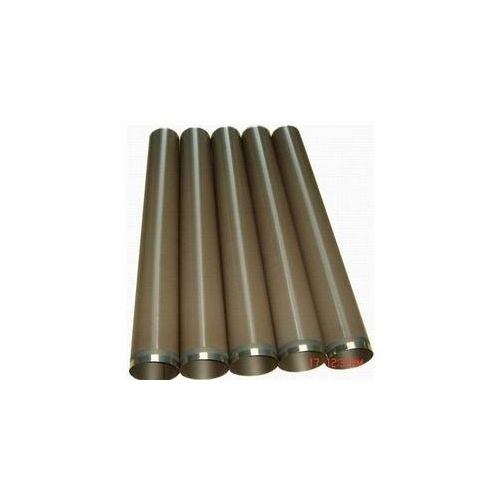 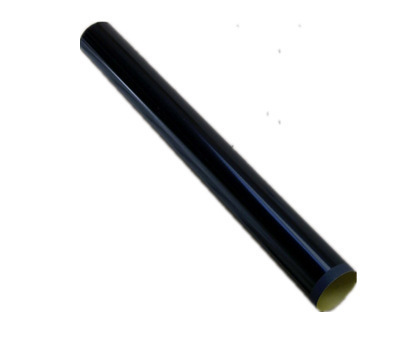 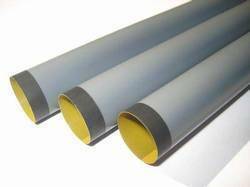 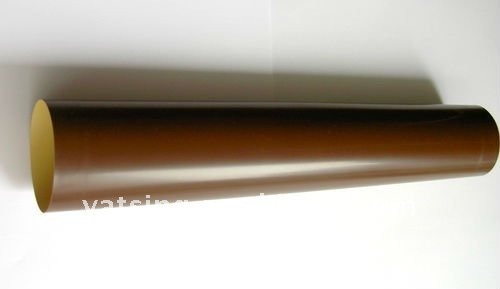 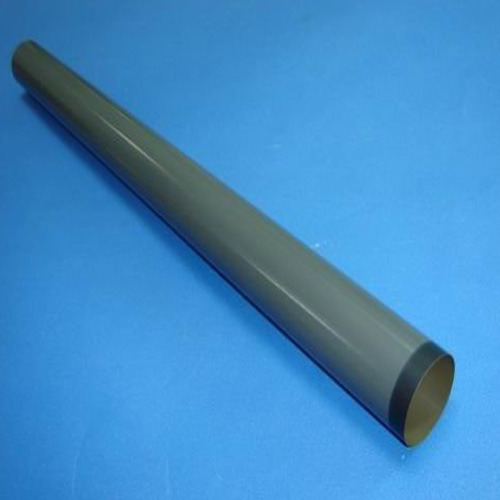 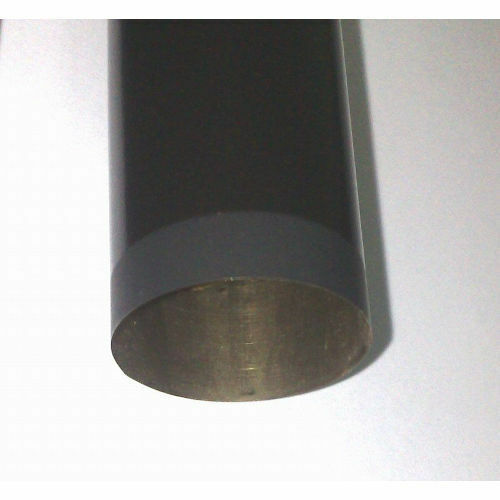 We are one of the leading manufacturer and supplier of Hp 1020 Fuser Film Sleeve. 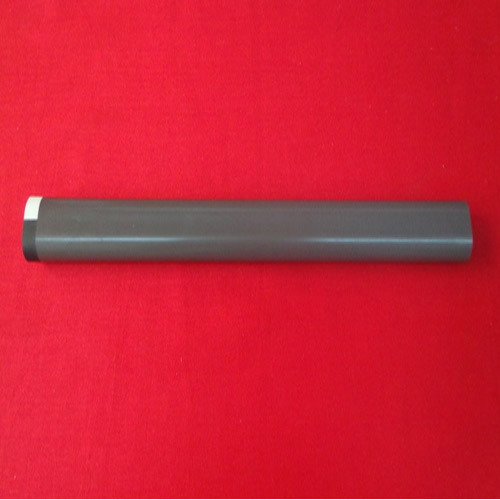 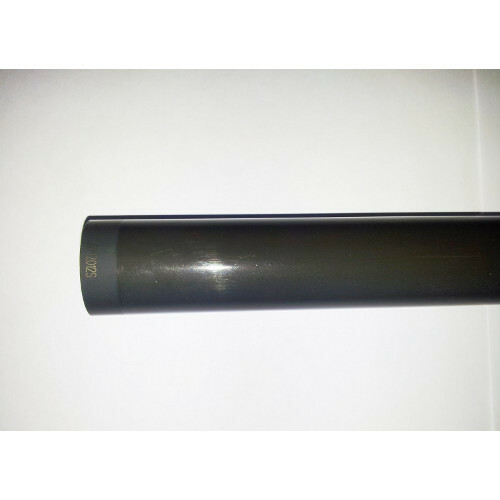 HP-2420-P-3005-2300-2200 Fuser Film Sleeve offeredcan be made available by us in different finish configurations so as to provide for perfect working support in Fusser printers of model 2420, P-3005, 2300 and others. 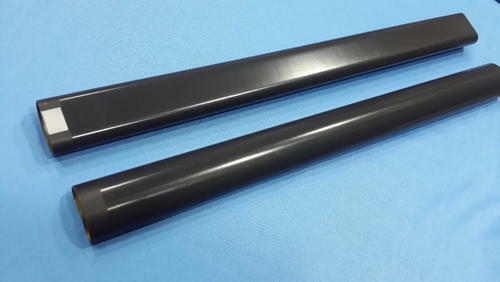 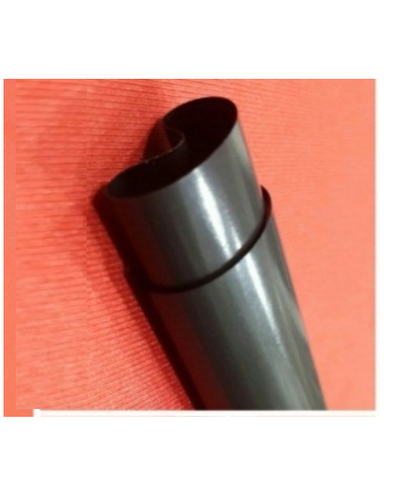 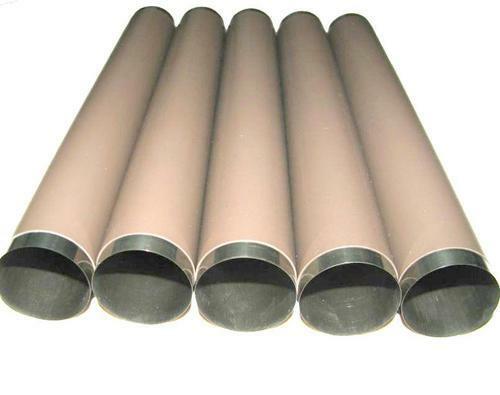 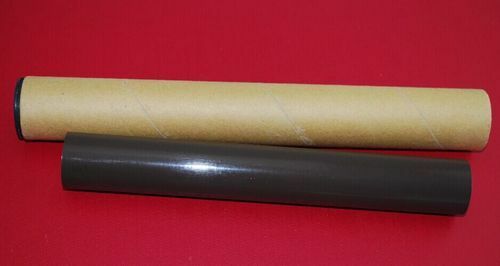 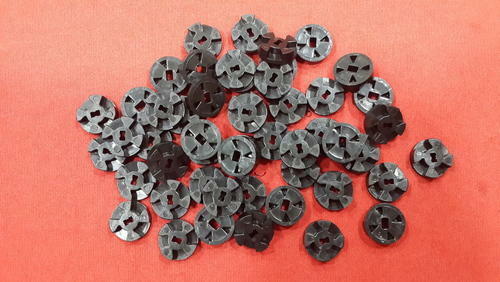 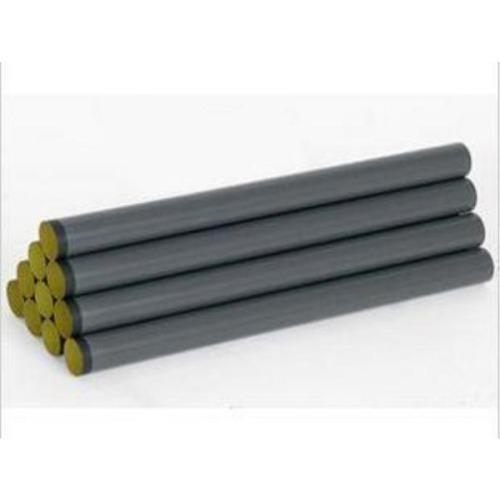 Offering best compatibility support, these film sleeves deliver smooth working action and lasting service performance. 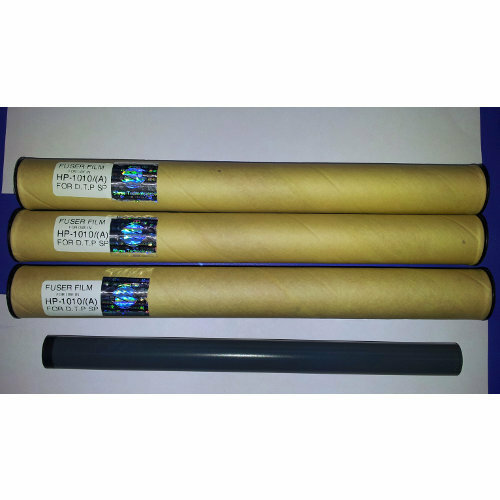 Further, we can also make available economically prices film sleeve solutions for other printer model varieties to match up with the demands of the customers. 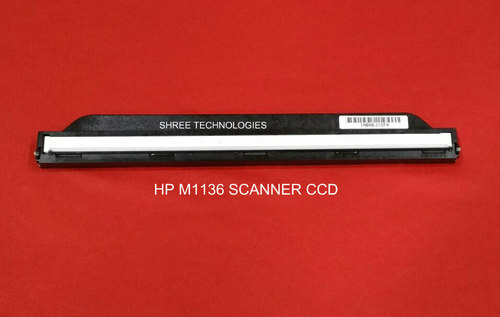 HP 5200 / HP 5100 / CANON LBP 3500 FUSER FILM SLEEVE. 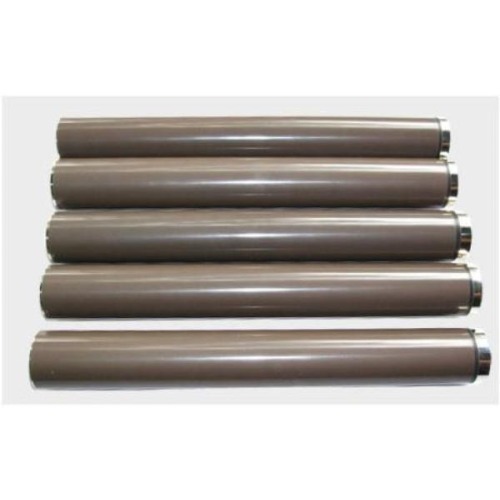 Canon IR2525/IR2545 Fuser Film Metal offeredcome in high quality construction finish and provide for excellent work performance as demanded by the customers. 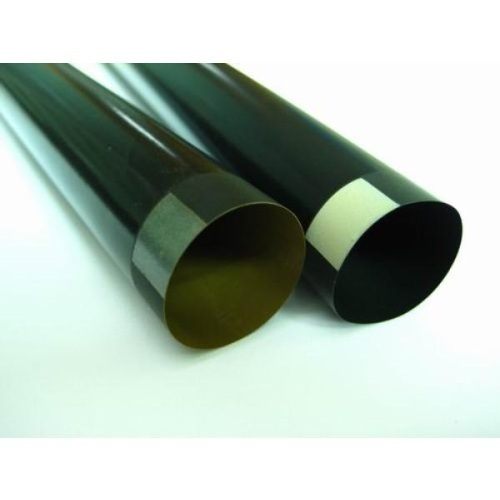 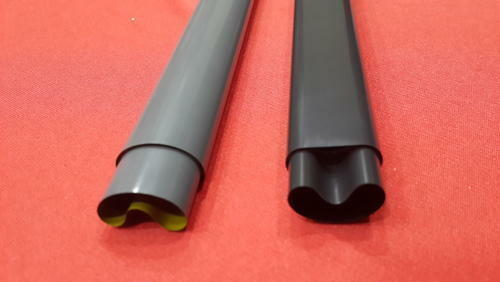 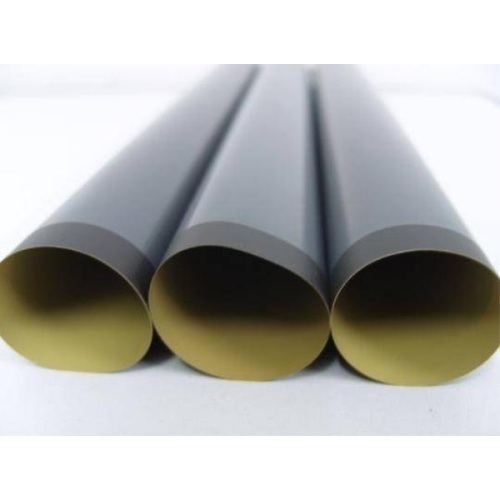 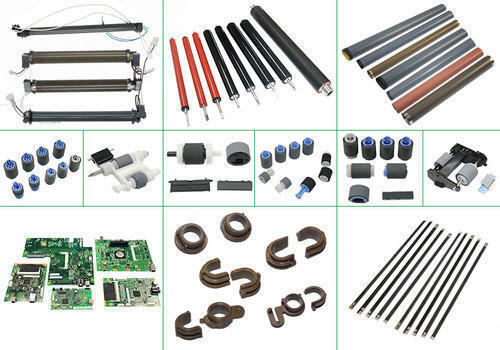 Made available at competitive prices, these film metal choices can be made available by us in different standard as well as OEM configuration choices as well as with durable construction values so as to provide for reliable performance as well as perfectly matching up with the specific process working needs of the customers. 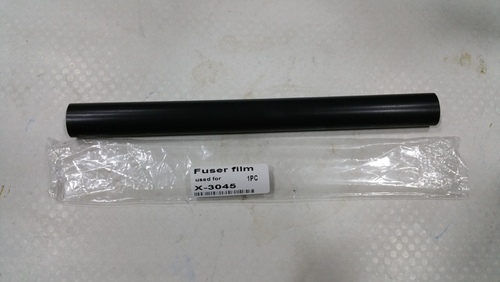 Looking for “FUSER FIXING FILM”?